Looking for some fun Spring decor? Some Mother’s day inspiration, a creative Birthday present or an easy teacher appreciation gift? How about an original Easter Craft activity? ? This fun spring inspired DIY tutorial has got you covered. 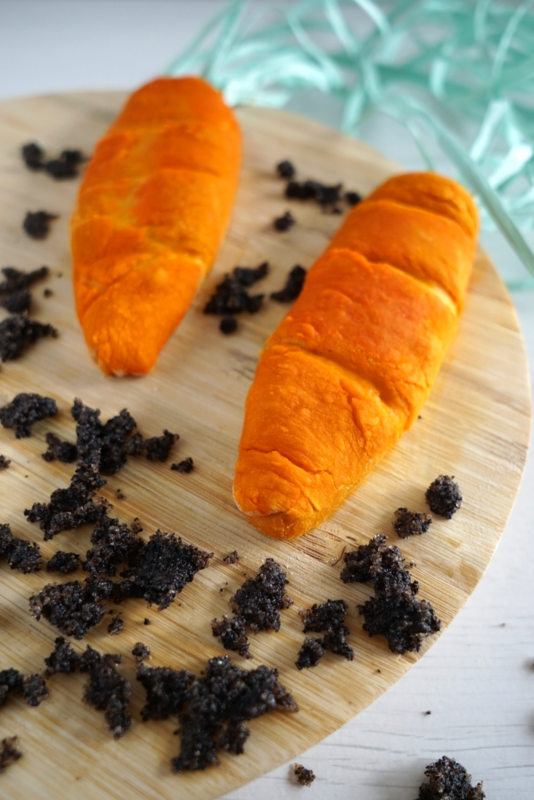 These easy carrot shaped bubble bars ? 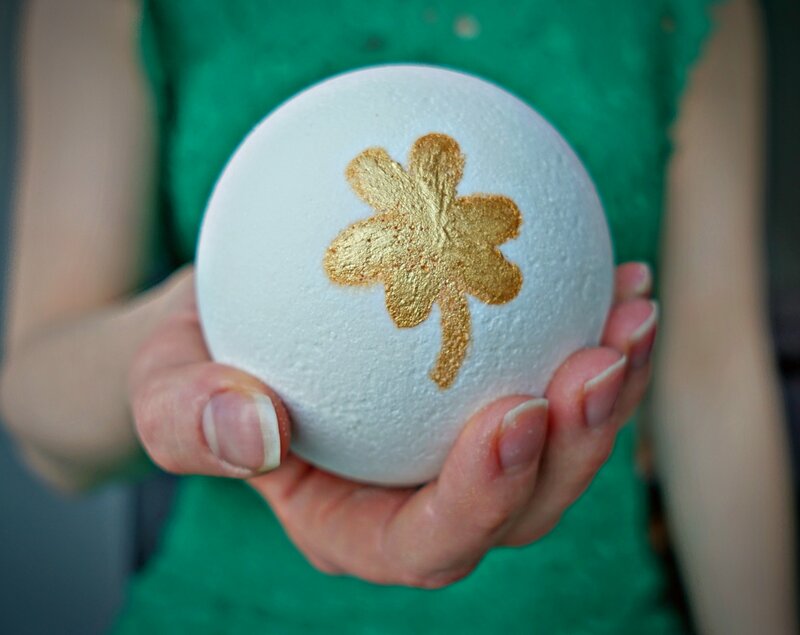 can be made in minutes, and you only need simple household items to make your own original bubble bar designs. That’s right, you don’t need a stash of SLSa powder or other unpronounceable ingredients to create your own. To complete this fun bath tutorial I also made an easy “dirt” coffee body scrub ☕ Perfect to get your skin ready for spring! can you feel spring is in the air too? The first time I felt spring in the air this year was when I woke up to the sound of birds singing. I felt like Snow White waking up in her cabin in the woods. Until my blaring alarm clock brought me back to reality. This fun DIY tutorial is bringing Spring to your bathroom. The easy bubble bar recipe makes 2 carrot shaped bubble bars tied together with some green paper string. 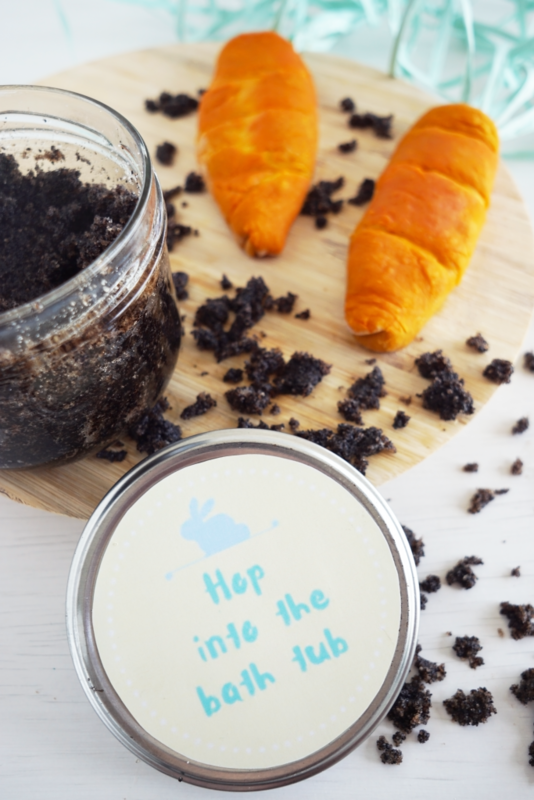 The easy coffee body scrub looks like the dirt the carrots were pulled out from. But don’t let its appearance fool you. The combo of coffee, sugar and almond oil smells AH-mazing and when you use the scrub in the shower or bath tub, you skin will feel silky smooth and moisturized. 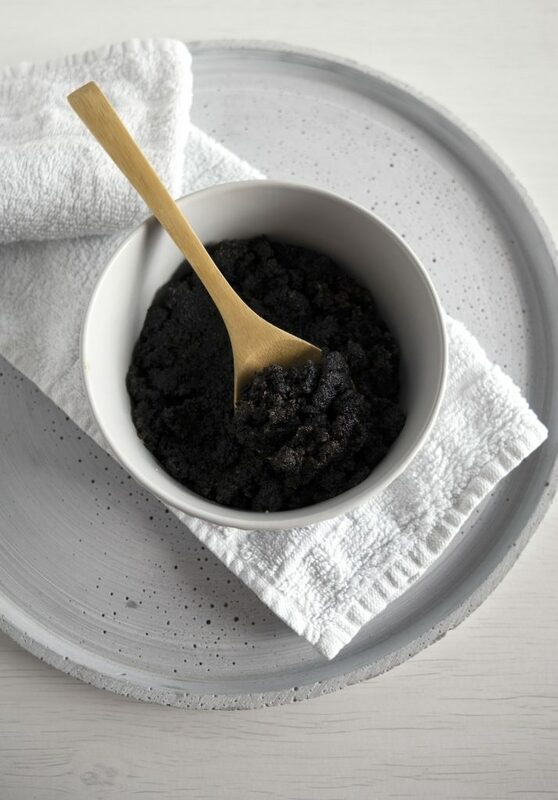 The star ingredient of this body scrub is coffee. It’s one of my favorites bases for a body scrub as it comes with many benefits. the size of the grounds is perfect to scrub away dead skin and reveal radiant skin. caffeine is known for its cellulite busting properties. the smell of coffee alone is enough to wake you up during your morning shower and energize you for the day ahead. As a finishing touch I also made a free printable label to go with this DIY duo. I’m in no way a graphic designer, but I made a quick and easy label design that I printed out and added to the lid of my scrub. Here’s a picture if you’d like to use this free label as well. Right click on the picture and save it on your computer. Print out the image onto sticker paper or regular paper. You might want to resize the image depending on the size of your lid. 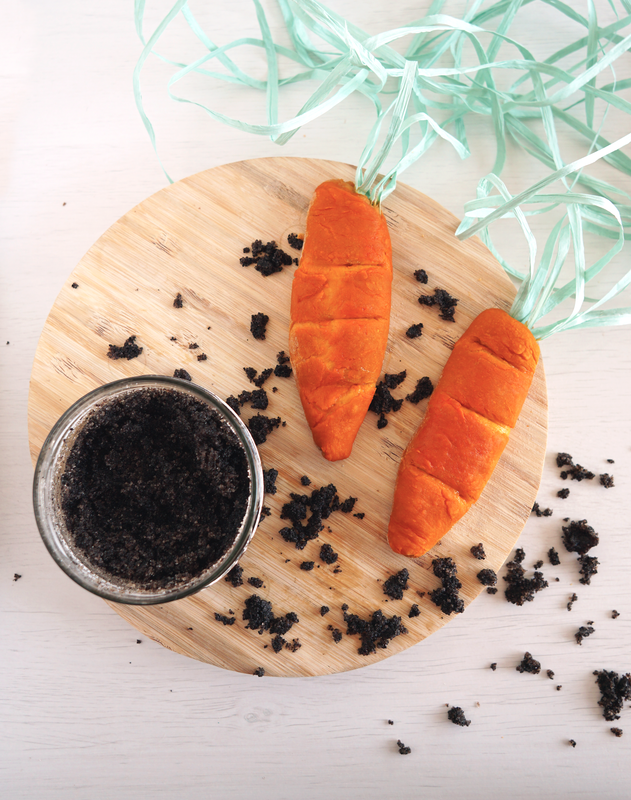 These faux carrots make a fun surprising gift! 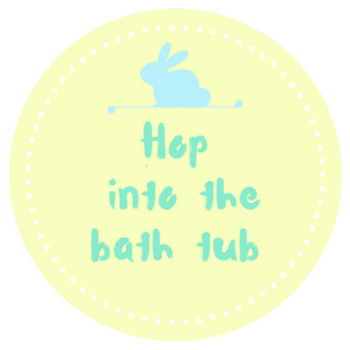 Take them with you in the bath tub and watch those bubbles bubble up! Pour the bubble bath into a mixing bowl. Carefully add the corn starch and stir to combine. Next, slowly add the flour. Stir the mixture in between. Depending on the brand of bubble bath you might not need to use all of the flour or you might have to add a little more. Knead the mixture until it start to form a "dough". Stretch out the bubble dough and place a few drops of orange soap coloring in the middle. Knead the dough some more to evenly spread out the color. Take some green paper string and measure about the length of your forearm. Take this measurement about 10 times, looping the string. Divide the bubble bath dough into 2 balls. Stretch out each ball and wrap it around either side of the looped paper string. Shape it into a carrot with your hands. Let the bubble bars dry for 1 to 2 days. Enjoy! Soap coloring can stain your hands. If that's something you're worried about, try wearing gloves. Results may vary depending on the type and brand of bubble bath you use. 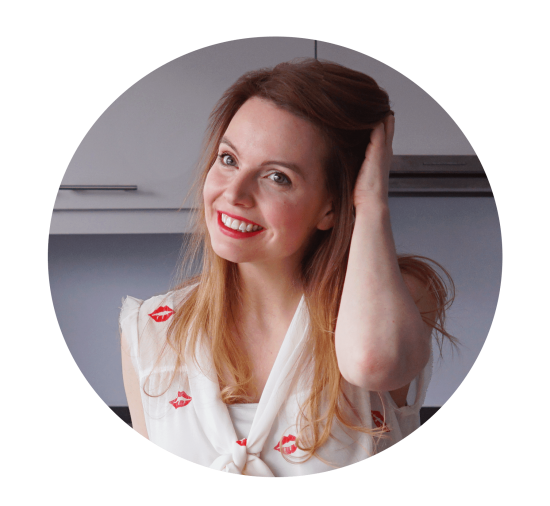 This DIY tutorial is inspired by Frank Body Coffee Scrubs. 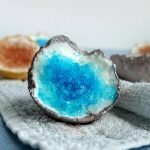 You can make this easy and cheap scrub right now with ingredients you probably already have at home! 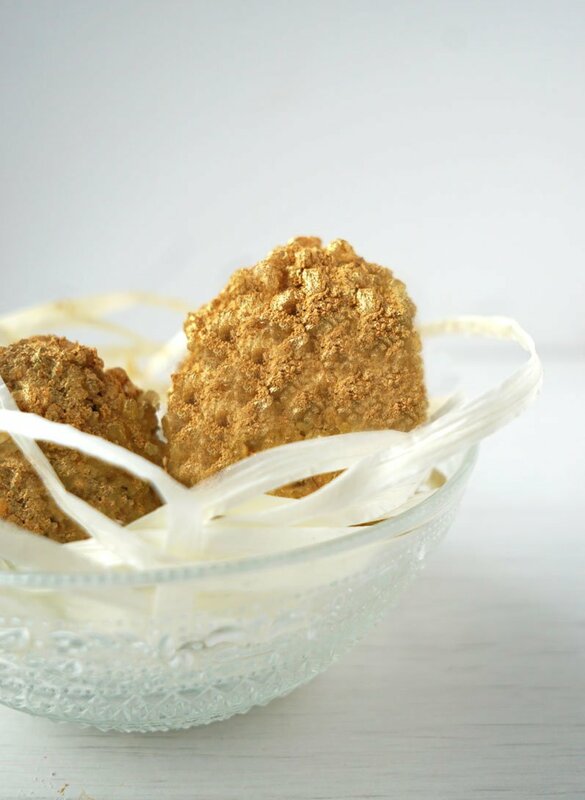 Combine the sugar, salt and coffee grounds in a mixing bowl. Stir to combine all of the dry ingredients. Drizzle 1/8 cup of oil on top. Stir well to combine all of the ingredients. That's it! Keep all water out of your body scrub container. Use a clean and dry spoon to scoop out some of the product. Oils can make your shower or bath tub slippery. Be carefully getting in and out and clean the surface for the next person!